Natural stone is exactly as the name implies, stones that are found in nature. They are comprised of stones of different random shapes and sizes, but can be cut into more formal, uniform shapes and sizes. 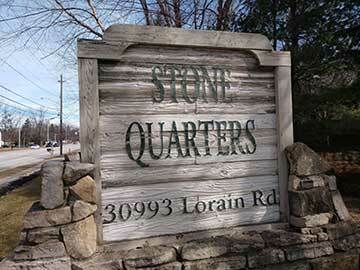 Natural stone can be used for many landscaping applications such as: retaining walls, bed edging, patios, sidewalks, ponds and fountains, accent pieces, and steps. 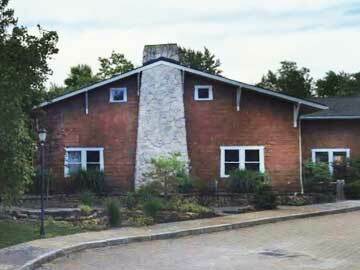 We have a variety of natural stones to meet your needs. 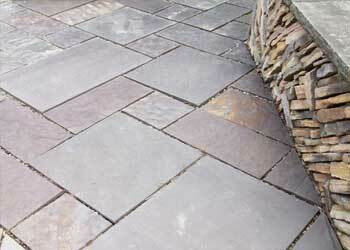 Like the pieces of a puzzle, irregular flagstone fit together to create a beautiful finished look. 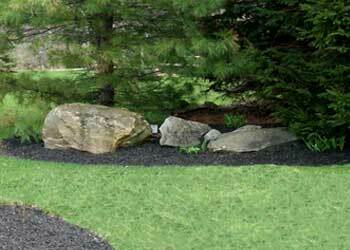 Irregular flagstone is ideal for naturalistic settings that call for a little less formality than cut stones. Flagstone cut into geometric shapes lend an air of sophistication to an outdoor space, while maintaining the naturally rustic appeal of natural stone. 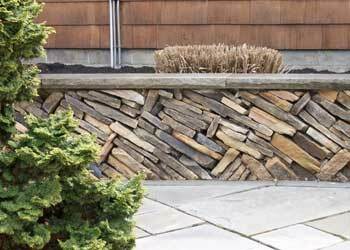 This image shows that irregular wallstone doesn’t have to be stacked horizontally (although it looks great that way, too!). 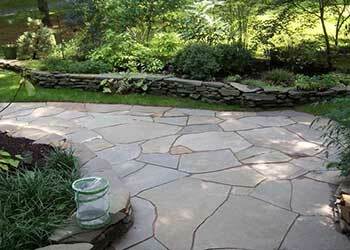 With a touch of creativity and craftsmanship, irregular wallstone can transform your outdoor living spaces. 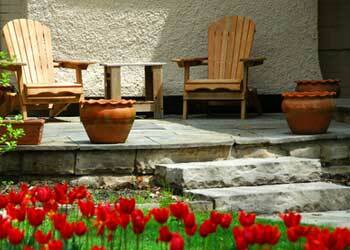 Natural stone steps blend seamlessly with this dimensional flagstone patio. Thanks to their timeless appeal, strategically-placed boulders are a great way to create an “established” look in any landscape.